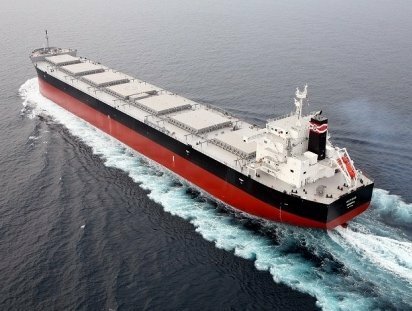 Fast developing BW Dry Cargo has snapped up another Japanese kamsarmax. The Singapore firm, founded in April this year, has taken the eight-year-old Tsuneishi-built Nord Navigator from Japanese owner Daiwa Kisen. No price has been revealed. The 82,000 dwt ship had most recently been on a time charter to EDF. BW Dry Cargo, part of BW Group, was established to focus on ships in the 50,000 dwt to 85,000 dwt range. It has since been scouring Japanese tonnage in particular and has been one of the year’s major buyers.